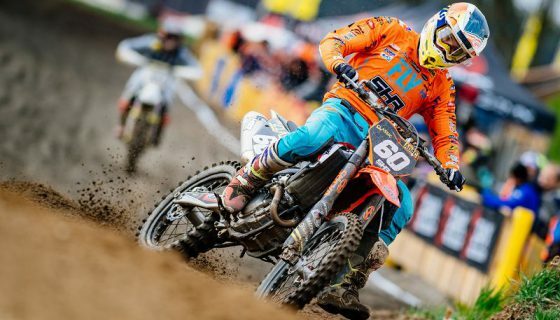 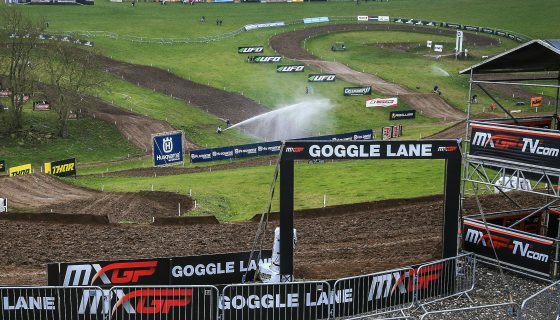 Global TV Coverage for the 2018 MXGP of Indonesia. 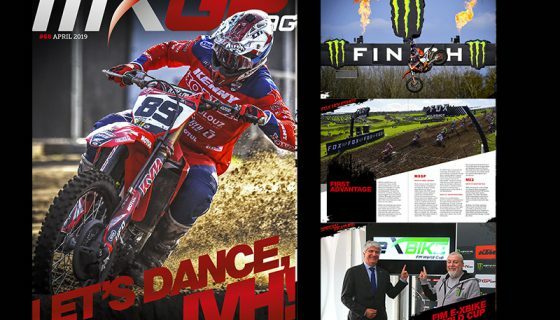 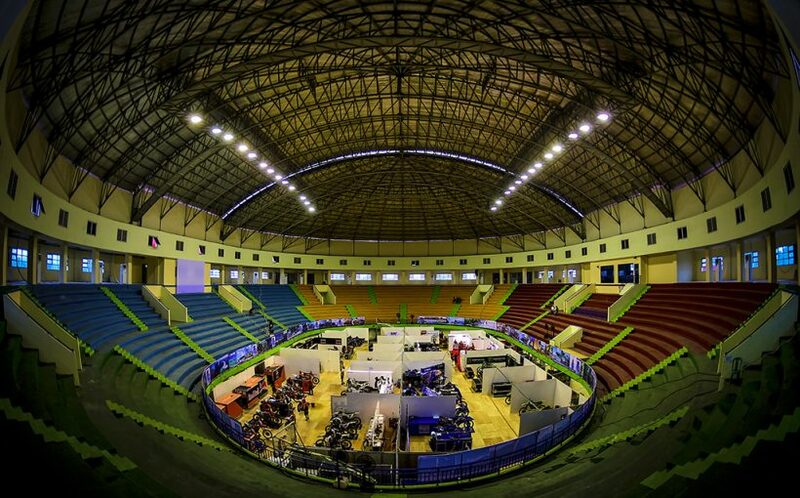 MXGP is in Indonesia for the first of two back to back weekends in the country. 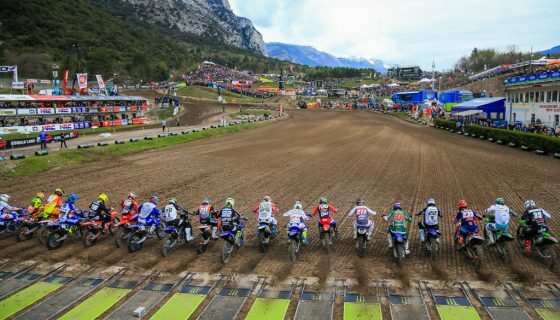 The 2018 MXGP of Indonesia returns to Pangkal Pinang and will host the continued title fight in both the MXGP and MX2 classes. 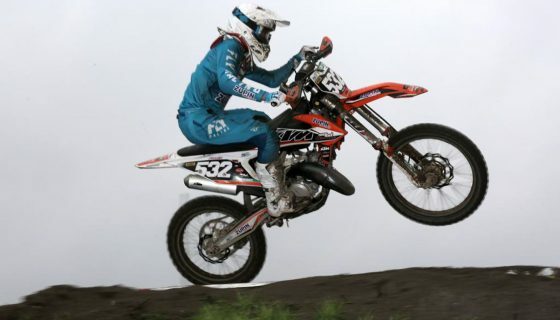 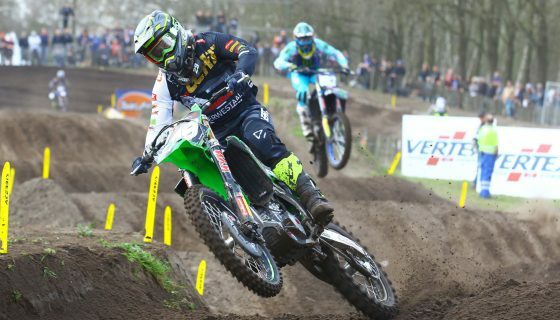 Technical conditions could alter the points in dramatic fashion this weekend and even result in a new red plate holder!